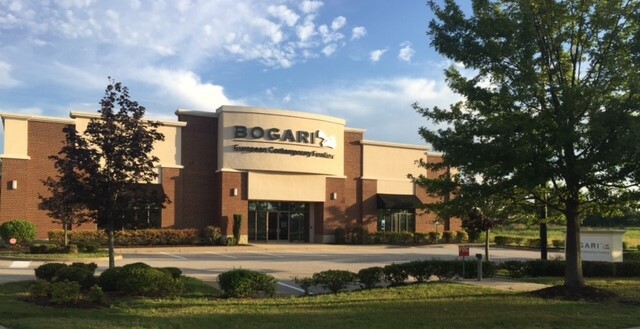 Bogari European Contemporary Furniture opened its doors in 2004 and is owned by husband and wife team Ivet and Lyudmil Ivanov. Ivet has taken her love of interior design, which was honed in Europe, and used it to bring to Greenville the, "only true European contemporary -style furniture store." Bogari offers full interior design service and is dedicated to high quality merchandise and the highest level of customer service. As a Bogari client , you will receive personal design assistance from the Bogari Design Team and the opportunity to express your unique style. The team provides a multitude of services from initial design, to selection of materials and patterns, to matching accessories and contemporary furniture. Regardless of your vision, the design team is pleased to work closely with you to ensure that your dream becomes reality. Working closely with local builders and developers Bogari is setting the trend in fine contemporary furnishings and is promoting the urban lifestyle to the fast growing Greenville area.